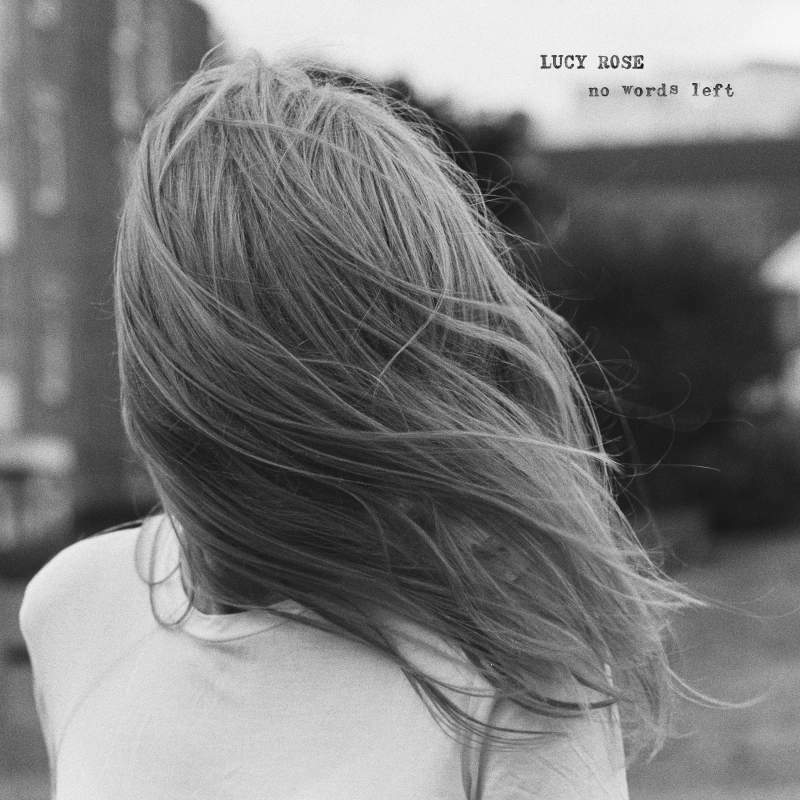 Lucy Rose’s latest seems assured in its portrayal of confusion, even the instruments on No Words Left are imbued with a sense of introspection. Rose’s melodic flare never wains as the record meanders, it’s more a series of vignettes from a state of mind, championing authenticity over pacing. It’s clear Lucy Rose would be making this album with or without an audience, it’s a trite observation but there’s a prevailing sense of catharsis here. The paired down ensemble of guitars, strings and the odd saxophone do just enough to keep the whole thing floating off into the ether. Interludes like Just A Moment and Pt2 enhance the lived-in feel of the world, though it’s a world that’s decidedly narrow, not quite filling the spectrum of previous efforts and instead opting for a place and time committed to tape.